A very special gift. Complete Honeycomb 40cm x 10cm. For a special treat try it with freshly baked bread and Devonshire Clotted Cream. A very special gift. Complete wooden frame of comb honey 40cm x 10cm. Minimum weight 900g (2lb). 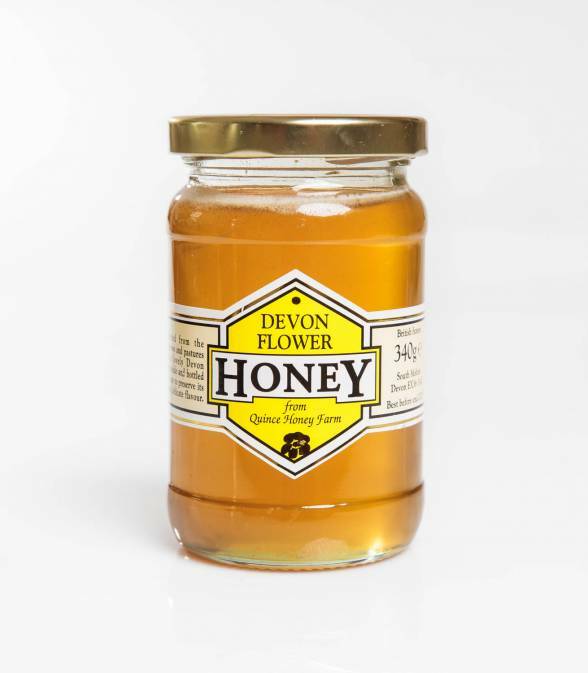 Enjoy delicious Devon Comb Honey spread on bread, toast, scones, crumpets etc. or eaten with a spoon. For a special treat try it with freshly baked bread and Devonshire Clotted Cream. Collected from the hedgerows and pasture fields of North Devon.